You can now define sidecars directly within an existing service definition and run Envoy with a single command. 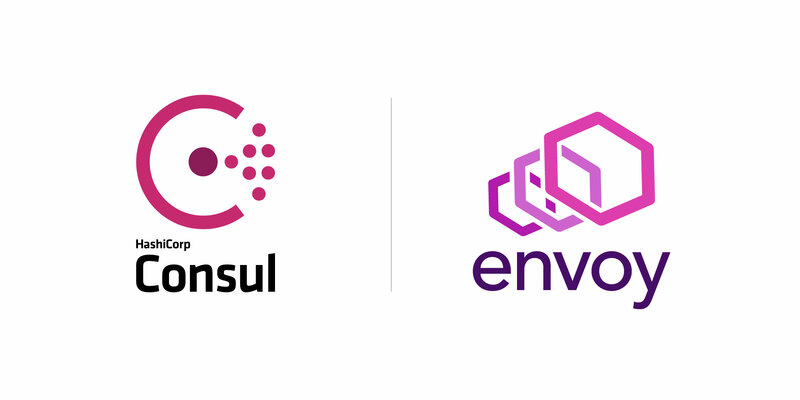 Consul automatically configures Envoy according to the service definition and runs Envoy. This command configures and executes envoy from your executable path. Along with the local Consul agent, this is all that is necessary to run a sidecar proxy for any service on any platform. You don't need to run a multitude of related dependencies to use Connect. One Consul binary, one command, anywhere. The redis service definition from the example below can now nest its associated sidecar. The sidecar service is itself a full service definition and can contain its own health checks, tags, and more. This is the same service definition model Consul users are familiar with. Sidecars are populated with reasonable defaults so many services will just have an empty sidecar definition. The Envoy proxy also supports an advanced configuration option to pass arbitrary Envoy configuration. This can be used to manually configure features such as Layer 7 routing. We will be extending the support for more types of Envoy configuration later. Connect supports heterogeneous proxy deployments: any two proxy implementations can communicate and any service instance can run any proxy implementation. This allows the operator to choose the correct proxy for the environment. We are working with partners to support more proxy solutions in the future. To learn more about the automatic Connect sidecar injection in Kubernetes, watch the video below or scroll down to read more. The video below shows the automatic injection of the Connect sidecar using annotations in a Kubernetes pod. The Connect sidecar running Envoy can be automatically injected into pods in your Kubernetes cluster, making configuration for Kubernetes automatic. For properly annotated pods, Envoy is automatically configured and started in the pod and can both accept and establish connections using Connect. This allows the pod to communicate with clients and dependencies exclusively over authorized and encrypted connections. An example Redis server is shown below with Connect configured to accept inbound connections. Notice that the pod would still be fully functional without Connect. Minimal to zero modifications are required to pod specifications to enable Connect in Kubernetes. The next example deployment configures an open source Redis UI to connect to Redis via Connect. Notice that again only minimal modifications are necessary: the UI has to be configured to talk to a localhost port to connect through the proxy. The injector also injects environment variables into all containers to make this dynamic, such as REDIS_CONNECT_SERVICE_HOST and REDIS_CONNECT_SERVICE_PORT, though these aren't used in the example below. The Kubernetes Connect injector can be run within Kubernetes using the Helm chart. It also requires that every client agent has gRPC enabled for the Envoy proxies. To learn more, please see the full reference documentation on Connect sidecar injection on Kubernetes. There are many more improvements planned for Consul in the coming months. We're improving Consul to support an easier to use and more expressive ACL system, powerful new UI features, simpler TLS configuration, and much more.